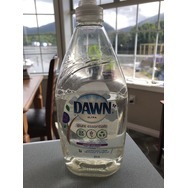 Dawn Pure Essentials Lavender Wisp Scent Dishwashing Liquid Recommended? You Betcha! 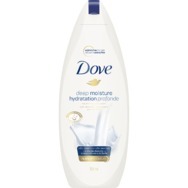 Dove Deep Moisture Body Wash Recommended? You Betcha! 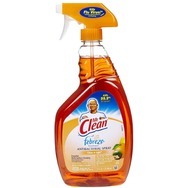 Mr Clean Antibacterial Spray Recommended? You Betcha!